Family Chiropractic Center has provided care to hundreds of patients who have been injured in car and work accidents. Our focus is to provide the unique care and treatment plan to get those injured back to pre-accident status as quickly as possible. When patients are injured, the last thing they want to think about is how they’re going to pay for care – so we handle all of the documentation, billing and payments for you! Luckily, in the State of Minnesota, car and work insurance will pay for your care (within certain limitations, of course). 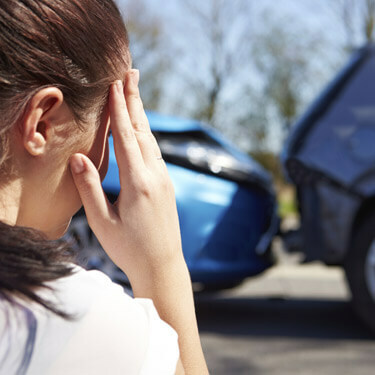 When you’ve been injured in an accident, documentation can play a vital role in making sure you get the care that you deserve. For this reason, we will have you complete paperwork to document the details of your incident. Our doctors will do a consultation, examination and Insight Neurological Examinations on your first visit. Additional imaging, such as X-Rays or MRI will be ordered through CDI with thorough radiologist review and reports. Lastly, any referrals to medical providers or physical therapists will be provided as needed. Your complete healing is our greatest priority! Get started on your road to recovery. Contact our office today.